A boss from east China asked two of his employees to resign in the company's WeChat group after seeing a picture of them having dinner with ex-employees. 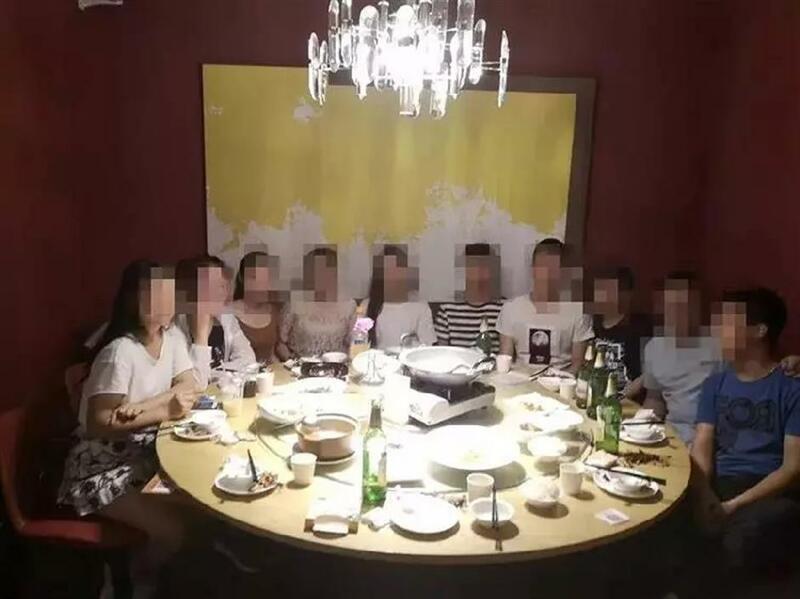 A boss from east China asked two of his employees to resign in the company's WeChat group after seeing a picture of them having dinner with a group of ex-employees, Metro Express reported. The incident soon went viral, with netizens questioning the boss’s decision. The two employees failed to negotiate with their boss, surnamed Xu, although Xu promised on July 3 to compensate them whether they leave or stay. Xu, 37, is from Quzhou and currently runs four companies in Hangzhou, capital of Zhejiang Province. The two employees are from a sales company he established in 2014. Xu thought the photo would negatively influence other staff in the company and considered it a challenge to company management, the report said. Xu also thought the two would not remain long in the company anyway, and that he should do something to stop them from spreading negative influence. One of the dinner participants surnamed Song, who has already left the company, said they didn’t think much when posting the photo and never expected Xu would have so many concerns. Another ex-employee said Xu should pay attention to why employees leave the company so frequently and how to keep remaining staff.